The sweeping arm of digital transformation has cast aside normal operating procedure and catalyzed technological innovation in the insurance industry. Insurance technology (insurtech, or sometimes spelled insuretech) is technology designed to increase the efficiency and efficacy of insurance companies. The staid insurance industry has long been lacking innovation. A space full of blue chip companies replicating the traditional insurance model, insurance was, for lack of a better word, boring. Insurtech has contributed to the evolution of the insurance industry over the past few years. The insurance industry has used technology for a long time, but insurtech refers to more innovative and disruptive technologies making their way into the space. Artificial intelligence is a large reason why insurtech has experienced such significant growth. Machine learning-powered applications can process the massive amounts of data required to push improvements in efficiency and effectiveness. 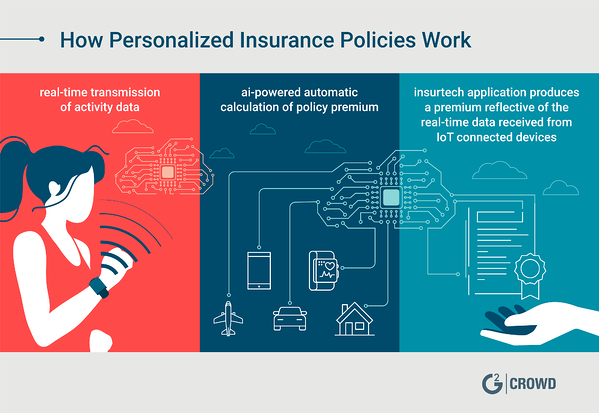 There are multiple applications for insurtech within the industry, including personalized policies, more options for small business policies, and customer-facing applications. Insurtech was created for a reason - to ramp up the efficiency and efficacy with which the insurance industry does business. It delivers on those two fronts, providing a tantalizing array of benefits that users can capitalize on. IoT devices have prompted the production of custom policies based on more comprehensive data sets. For example, previously insurance companies would set premiums based on a few data points. Depending on the type of policy being sought, these data points could include age, DMV records, criminal history and an individual’s placement on a mortality and sickness table. These pieces of information are analyzed by an actuary, or insurance statistician, who determines how likely an individual is to make a claim on their policy. The numbers are adjusted and policies grouped together so that the company will hit their desired profit margins. The increased amount of data in existence and the ease of access to that data have made it possible for insurance agencies to take into account more personal data to set a premium. 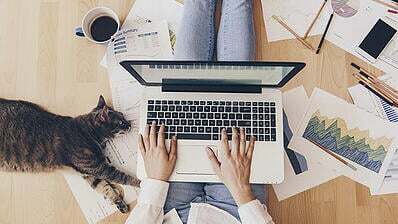 Internet-connected devices that collect personal data are now leveraged by these companies to build a more comprehensive picture of an individual and set more accurate premiums. For example, an individual seeking auto insurance may be asked to install a telematic device in their car that measures things like number of hard braking events, whether the driver is speeding and how hard the car is turning. These data points are compiled over a period of time and assessed in order to determine what specific premium the individual will pay. Another example is the increased prevalence of wearable technology. Wearable tech that transmits real-time activity data (like an Apple Watch or Fitbit) produces massive personal data sets. Insurance companies can digest this data using machine learning applications to come up with premiums that reflect the data they receive. A health insurance policyholder who runs 10 miles a day and gets 8 hours of sleep a night is likely to live longer and require fewer visits to health care professionals than a sedentary smoker who constantly visits the liquor store. As such, the premium of the former should be significantly lower than that of the latter. Placing decisions that affect how billions of dollars are spent squarely in the hands of an application may seem a bit cold. But the technology can improve efficiency and effectiveness, and reduce costs all around, which is beneficial for all parties involved. Insurance policy purchasers may end up benefiting from those reduced operational costs by paying lower premiums. Historically, small businesses have been low priority for insurance companies. Their premiums are low and there are much larger corporate policies worth millions of dollars per year that insurance companies can vie for. Because of the lack of profit potential, many insurance companies have simply not offered small-business policies. The lack of policy availability limited small-business owners’ options and made it difficult to choose a suitable policy. Now, however, insurtech applications have lowered the level of difficulty for small businesses to apply for policies. Insurtech software has also allowed businesses to deal with the complexities that accompany small-business insurance by improving data processing and taking larger more varied data sets into account. The proof of the expansion of this portion of the marketplace is in the funding. Next Insurance, an insurtech startup focusing on small-business insurance policies, recently closed an $83 million funding round. Next’s funding round is indicative of the recognition of opportunity in the small-business insurance market. 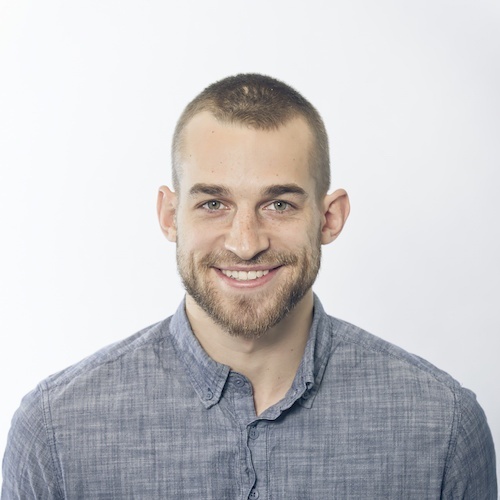 The personalization offered by some insurtech products like Insureon creates opportunities for large companies and startups to offer policies for small businesses that cover their unique needs. Insurtech has bolstered the connection between insurer and insured. One area in which this is very apparent is claims processing and management. There are dozens of claims management applications that improve the insurance industry’s handling of claims. These applications increase the efficiency and speed with which companies can deal with the claims that they receive. There are a number of AI-powered claims management software applications that automate at least a portion of the claims process. These applications often take the form of a chatbot for policyholders to use when looking to submit a claim. 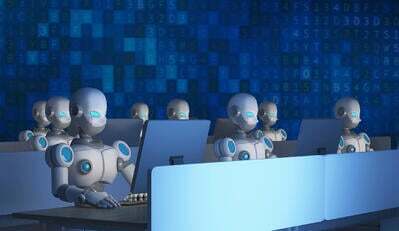 The chatbot can verify policy details, run the claim through a fraud detection algorithm and contact the bank with instructions on sending reimbursement payment. For example, an auto insurance policyholder gets into an accident. They can bring up their application, take pictures of the accident and send in their claim directly through the application. Fraud detection algorithms will sort through the claim and begin processing it. 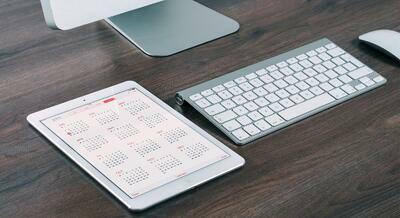 Claims can be processed in as little as three seconds. Insurtech software can also provide easy-to-use customer accessible applications that policyholders can use to submit and manage their claims. This removes some stress from what can be a daunting process. Another positive development offered by some insurtech applications is AI-powered facial recognition technology. This technology is embedded in the customer claims portal within these insurance applications and is used to verify the identity of an individual submitting a claim. This cuts down on the amount of time needed to process the claim and issue payment to the claim creator. The increased ease of interaction, the improvements in claims processing efficiency and the improvement in accuracy makes for all around happier customers. Insurance claims are processed during difficult times for the policyholders. Creating a headache-free process for receiving reimbursement is a huge boon to the insurance industry as a whole. The insurance industry is experiencing digital transformation in a big way. 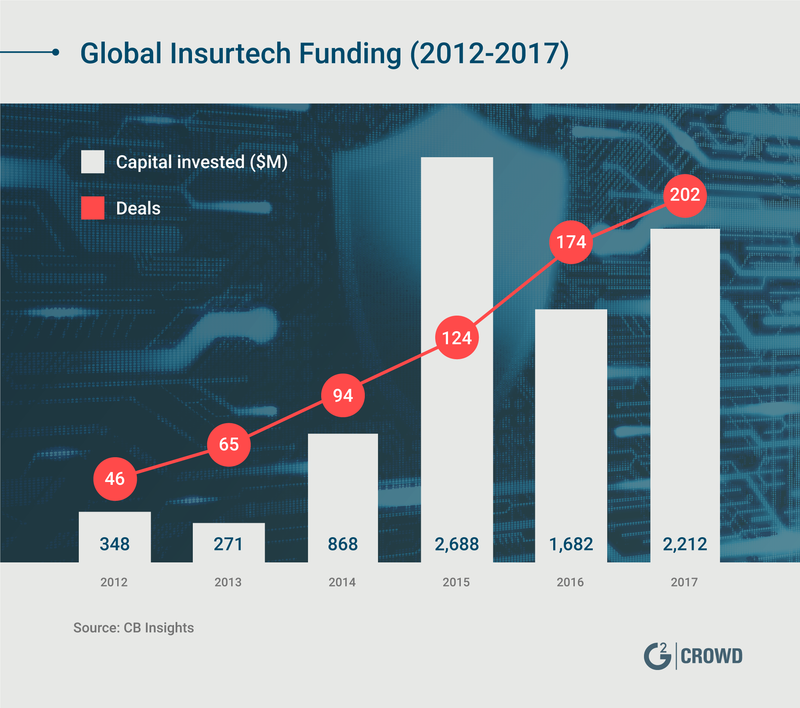 The amount of funding given to insurtech companies has exploded over the past few years, from around $270 million in all of 2013, to over $1.7 billion in the first half of 2018 alone. The rise in funding is indicative of the massive increase in insurtech’s popularity as the the industry has realized the massive potential presented by the technology. From claims processing and management to customer-facing AI-powered chatbots, there are a ton of ways for insurance companies to leverage technology to become more efficient and effective. Future applications may include pulling together disparate policies into a single platform and the creation of products for micro-events like borrowing someone’s car. The potential for cost savings and an improvement in efficiency is fantastic and will continue to balloon investment numbers for insurtech. To research some insurance solutions for your business, check out our insurance software categories.